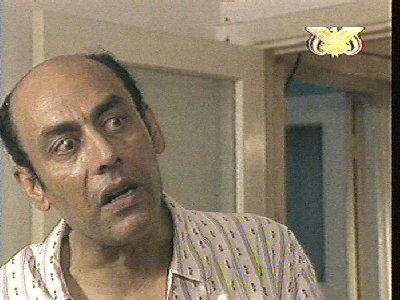 A new channel has started in DVB-S2 Clear: Freedom TV (undefined) on 11304.00MHz, pol.H SR:27500 FEC:2/3 SID:2201 PID:2001/3001. A new channel has started in DVB-S2 Clear: Yemen TV (Yemen) on 11304.00MHz, pol.H SR:27500 FEC:2/3 SID:2204 PID:2004/3004. 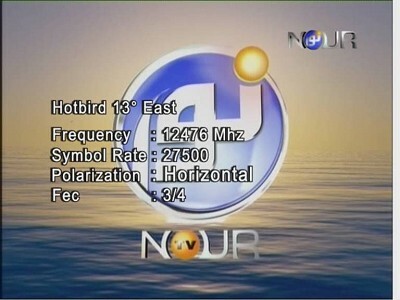 A new channel has started in DVB-S2 Clear: Nour TV (United Kingdom) on 11304.00MHz, pol.H SR:27500 FEC:2/3 SID:2208 PID:2008/3008. 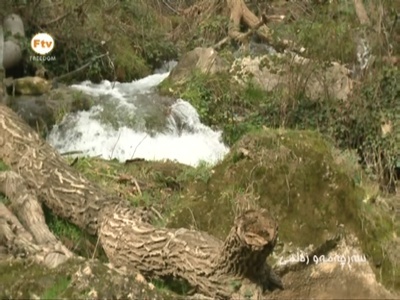 A new channel has started in DVB-S2 Clear: Ictimai TV (Azerbaidjan) on 11304.00MHz, pol.H SR:27500 FEC:2/3 SID:2209 PID:2009/3009 English. A new channel has started in DVB-S2 Clear: Lalish TV (undefined) on 11304.00MHz, pol.H SR:27500 FEC:2/3 SID:2211 PID:2011/3011. A new channel has started in DVB-S2 Clear: Kazakh TV (Kazakhstan) on 11304.00MHz, pol.H SR:27500 FEC:2/3 SID:2212 PID:2012/3012 Russian,4012 English,5012 Kazakh,6012 kir,7012 uzb. A new channel has started in DVB-S2 Clear: Medya Haber (Turkey) on 11304.00MHz, pol.H SR:27500 FEC:2/3 SID:2214 PID:2014/3014 English. Kurdsat HD is back on 11304.00MHz, pol.H SR:27500 FEC:2/3 SID:2203 after a break ( PID:2003[MPEG-4]/3003 English,4003 English - Clear).